Speakers - Tracer Technologies Inc.
Give your ears a treat and actually hear what your computer and your studio are putting out. 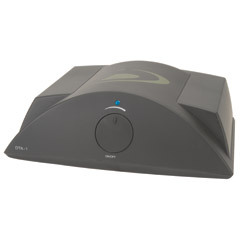 These are some reasonably priced speaker systems that are designed for close work in a small studio or workstation. They will let you hear your music as you should! 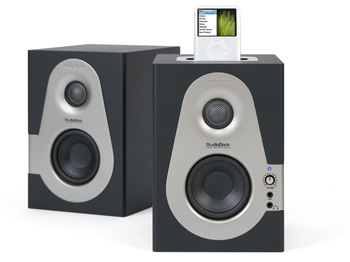 Not sure which speakers fit your style? This will help you choose the right speakers for your system.